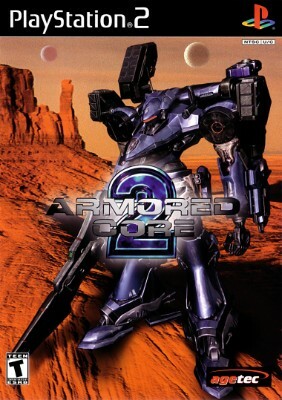 Armored Core 2 ~ Complete for the Sony PlayStation 2 (PS2) ~ Ships Fast, Free! Armored Core 2 (Sony PlayStation 2, 2000) Complete in Box! CIB!